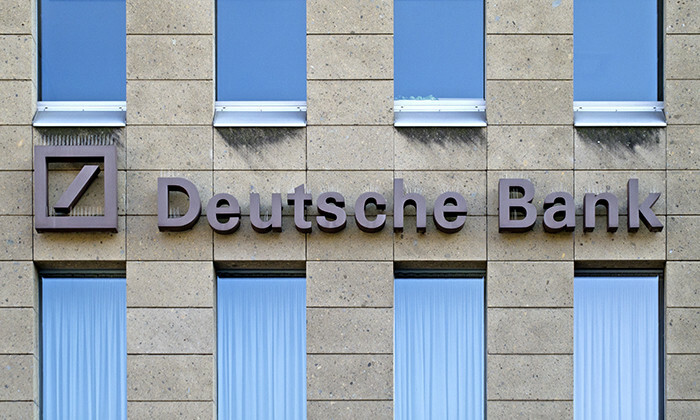 Deutsche Bank and labour representatives are on the verge of reaching an agreement that will eliminate up to 1000 jobs in its home market, according to reports by Bloomberg Markets. The job cuts will mostly affect back-office staff such as in information technology services, as told by sources familiar with the matter to Bloomberg. The latest cuts are part of an overhaul announced in October 2015 by CEO John Cryan, who plans to eliminate 9,000 jobs, or about 9% of the global workforce, including 4,000 positions in Germany. Earlier in June, the bank eliminated about 3,000 full-time positions, including 2,500 jobs at its private and commercial clients business. While unions in Germany had decided to accept the job cuts without a fight, Dutch ING is expecting a tough battle ahead after making the announcement to cut 7,000 jobs or around 12% of staff in favour of digital investment. Unions were highly critical in Belgium, where the number of jobs lost will be highest at 3,500. Labour leader Herman Vanderhaegen called the decision a “horror show” and said workers would strike on Friday (October 7), according to The Guardian. The cuts were the biggest since since 2009, when ING was forced to restructure and spin off its insurance activities after receiving a state bailout during the financial crisis. Another troubled German bank, Commerzbank, plans to cut 9,600 jobs and suspend dividend. According to Bloomberg, the second-biggest bank in Germany has revealed the decision to cut almost one in five of its employees worldwide. “We simply don’t earn enough money to lead the bank sustainably and successfully into the future. And this situation will get worse if we don’t do something about it,” chief executive Martin Zielke said in a draft note to employees, according to Reuters. It might be Valentine’s Day, but Sabrina Zolkifi would appreciate it if strangers would stop trying to pick her up over LinkedIn. ..